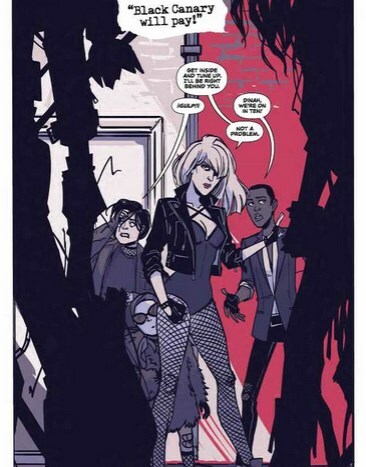 Not the usual mainstream comic book art look, but illustrator Annie Wu takes the iconic DC Comics character Black Canary in new directions with writer Brenden Fletcher. Artist Annie Wu looks to add some kung-fu punch and rock’n’roll style to this all new Black Canary series with #1 available now. I admit, I’m used to the Jim Lee/Scott Campbell art style in superhero comics, this will take some time to get use to, but as long as the story rocks I’m on-board. And head to DC Comics for the interview with Annie Wu and Black Canary’s new storyline. Check out: Annie Wu – Black Canary.